Also matches more recent model 360-26329-02. Quality rubber replacement carburettor cap /top boot for Yamaha motorcycles. It fits over carburettor top where the throttle cable comes in. 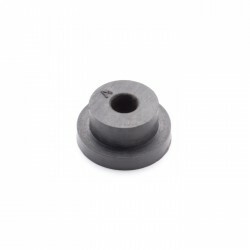 Quality rubber replacement Y shape carburettor to air cleaner joint - intake rubber f.. Replacement float chamber gasket from quality gasket paper for Yamaha motorcycles. ..
Quality rubber replacement carburettor cap /cover for Yamaha motorcycles. COMPATIBLE..